Manila, Philippines — Saint Teresa’s life is “an epitome of grace, compassion and love”. Blessed Teresa of Calcutta Award (BTCA) is an annual award given to selfless individuals who have served the poorest of the poor as inspired by the life of the late Mother Teresa of Calcutta. 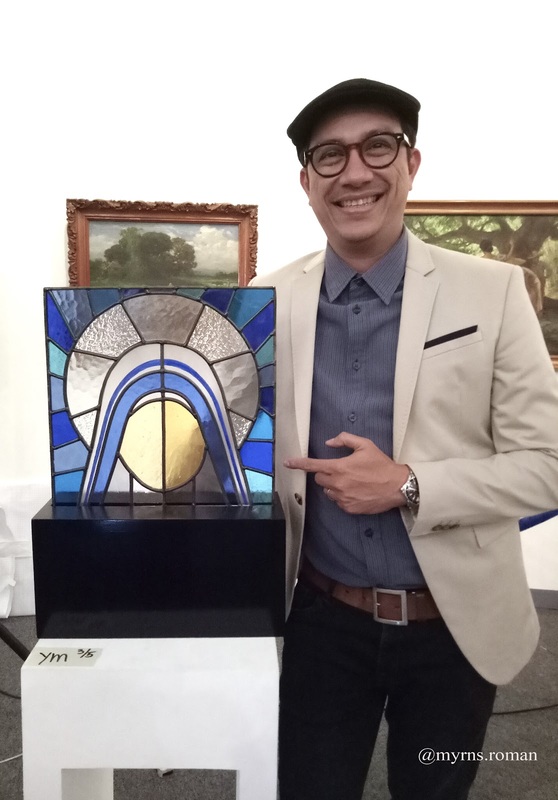 The 29th Blessed Teresa of Calcutta Award (BTCA) recognizes German-Filipino priest Rev. Fr. 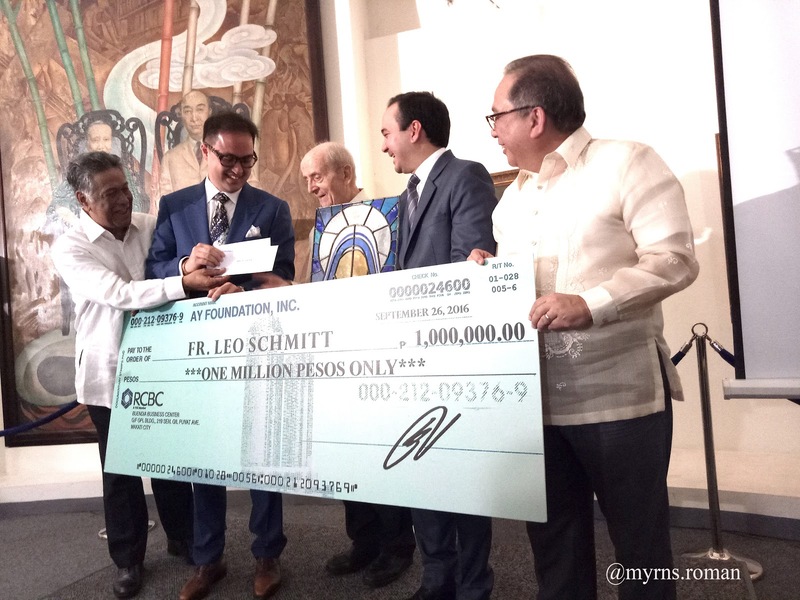 Leo Schmitt, SVD, as this year’s winner for dedicating his life to helping the marginalized poor communities and informal settlers in the Philippines for the past 40 years. Fr. Leo started his advocacy in the 1970s when the worsening economic and political situation in the country has pushed the Catholic Church to respond to the needs of the people. 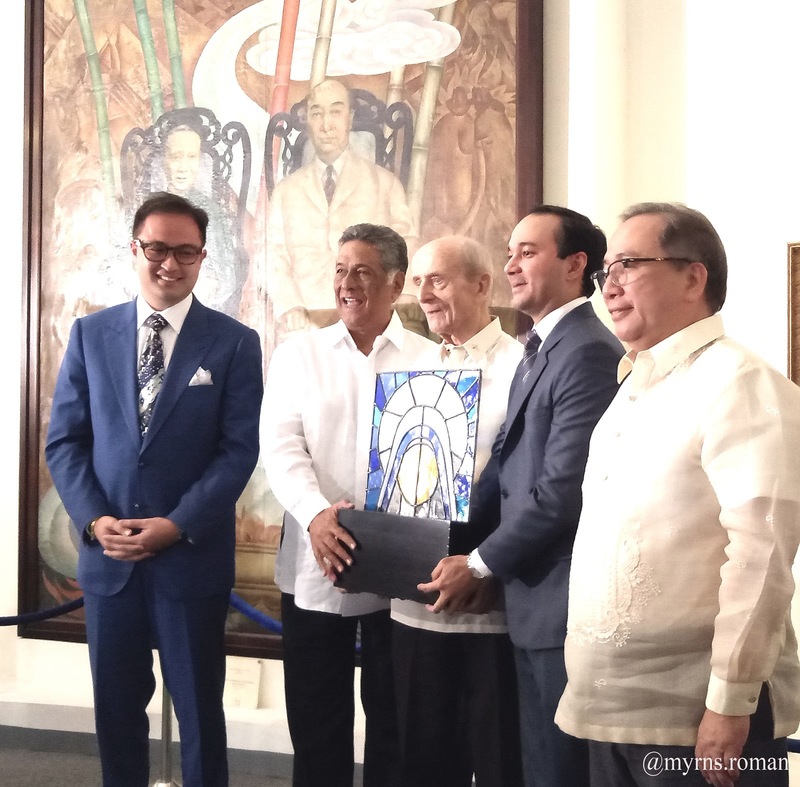 He founded ‘Action Leaven,’ a non-profit organization that seeks to serve the underprivileged communities in the country, which was adopted by the Catholic Bishops Conference of the Philippines (CBCP) with Fr. Leo serving as Executive Director for two years, until it was turned over to the Archdiocese of Manila. “Though restricted by old age, Fr. 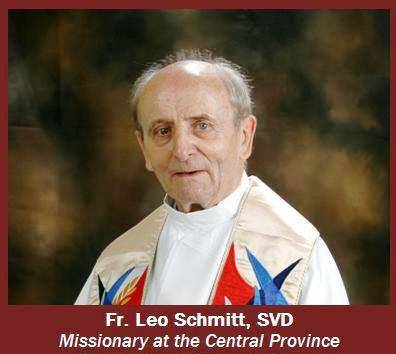 Schmitt remains a vibrant and enthusiastic inspiration for all the clergy, both diocesan and religious. His life of simplicity, faithfulness, humility and pastoral service is his best contribution to the mission,”Antipolo Diocesan Bishop Gabriel Reyes describes Fr. Leo. “Through the generosity of various organizations, Fr. Leo receive a trophy and a cash prize of Php500,000. Fr. Leo’s chosen charity will also receive a cash prize of Pho500,000, and an additional Php500,000 worth of goods and services. We believe that these gifts will go a long way in helping Fr. Leo’s chosen advocacy,” says Gio Valencia, 2016 BTCA Chairman. This year is monumental for the BTCA organization as Mother Teresa has been declared a Saint by Pope Francis on Sunday at a canonization ceremony held in Vatican City. The canonization on September 4 comes on the eve of her 19th death anniversary. BTCA is a joint project of the AY Foundation and the JCI Philippines-Manila, which aims to refocus the public’s attention to those who have dedicated their lives to the service of others. Fr. Leo, the disciplinarian formator turned social worker…super energetic founder of communities and housing for the poor… with a huge heart for the poor! 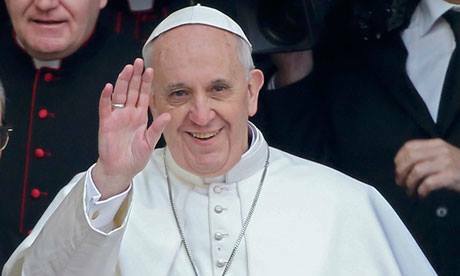 He was born in Grunebach, Diocese of Trier in West Germany on May 9, 1928. He studied and was ordained in Germany in 1954. He is now 88 years old, and 62 years as a priest. He still at work, and refuses to be included among the retirees at the Villa Cristo Rey. He has indeed, done incredibly great corporal works of mercy! After ordination, he went to England and for several years, he stayed at the St. Richard’s College for Foreign Missions before coming to the Philippines. (1958-60). He was assigned for formation work, first at the Mary Help of Christians Diocesan Seminary in Binmaley, Pangasinan as prefect of the seminarians (1961-62). Next, Christ the King Mission Seminary became his home for 35 years. (1962- 1997). In 1970, his life changed dramatically, as he became more aware of the need to get involved in social work, a post Vatican II development. In the Philippine context, the need was more urgent because of the worsening economic and political situation. This was the time of violent activism, with the onset of the First Quarter Storm. The Church had to respond, and Fr. Leo proposed to start a project called ‘Action Leaven’, a movement for church people, to penetrate society and find out what the Church can do for the poor. The pioneer group of Leaveners was composed of 70 priests, nuns, seminarians, community organizers, engineers and agriculturist among others. It was adopted by CBCP as an experiment for the Archdiocese of Manila. Fr. Leo was its executive Director for 2 years, before it was turned over to the Archdiocese. The timing was unfortunate, because when Martial Law was declared by Marcos in 1972, social work was greatly hampered by government policies. Fr. Leo, however, had been magnetized to work with the poor. Shortly after leaving the Action Leaven, some 800 families sought his help after being forced to leave the depressed community of Pleasant Hills, Mandaluyong. He was thrown into the herculean task of looking for a relocation site for the squatter community. Together with 2 SVD confreres, 2 sisters and 5 laymen, Fr. Leo created a foundation possessing a legal personality that would address the problem of informal settlers. On September 28, 1971, the SAMAHANG BAGONG BUHAY FOUNDATION INCORPORATION (SBBFI) was formally registered with the Securities and Exchange Commission as a non-stock and non-profit corporation. From the time of the foundation’s birth, many housing projects were built: San Antonio Village in Antipolo; San Jose Freinademetz Subdivision in Cogeo, Antipolo; Janssenville Subdivision in Cainta, Rizal; San Agustin Village in Antipolo; San Lorenzo Ruiz in Bulacan and Antipolo; St. Francis Square, Payong, which is also in Antipolo. Originally, Janssenville was part of the St. Anthony of Padua Parish. When the canonization of the then Blessed Arnold became certain in 2002, Fr. Leo approached the bishop about the plan of making Janssenville the seat of a new parish to be named after the SVD founder. It was eventually approved that a new parish should be erected “to thank St. Arnold for the services of his congregations to the Church, in particular to the Diocese of Antipolo and to promote his virtues.” On 30th of November, 2003 the St. Arnold Janssen Parish was canonically erected. It was the first and only permanent religious parish in the Diocese of Antipolo. On January 15, 2004, Fr. Leo was installed as its first parish priest. Fr. 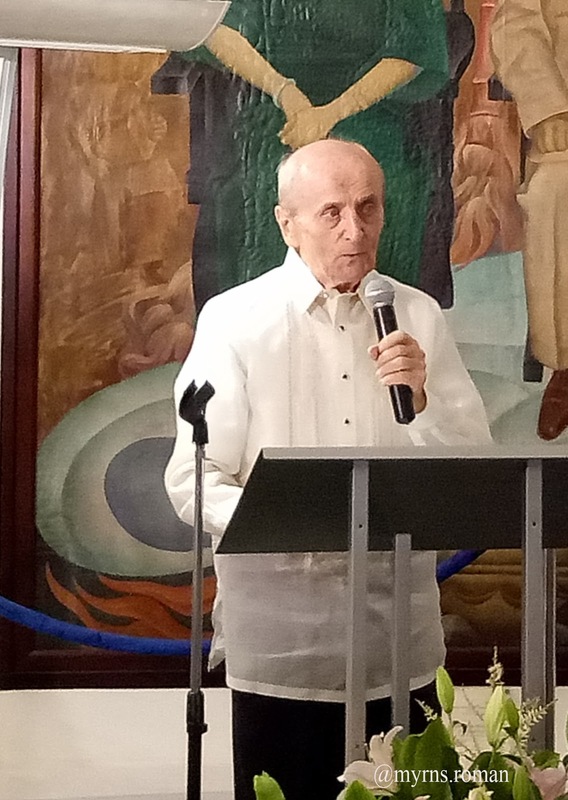 Schmitt renounced his German citizenship and embraced Filipino citizenship to show his commitment in alleviating the pangs of poverty and homelessness among the poor Filipinos. Truly, he is an SVD who not only shared the vision of St. Arnold Janssen, he has also lived a life in mission. 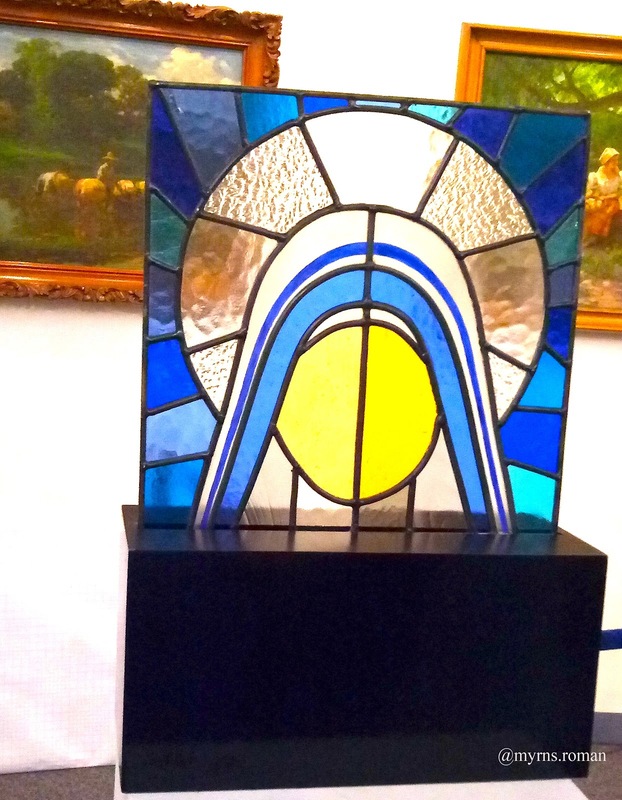 The Society of the Divine Word Philippine Central Province gave the ST. ARNOLD JANSSEN MISSION AWARD to Fr. Leo in 2014, in recognition of his exemplary efforts in integrating and concretizing Mission as vision and action. Today, Fr. Leo asserts that, “You cannot go wrong if you work on the premise of a Christian value and the development of the total person.” Indeed, Janssenville and the other communities founded by Fr. Leo and the Samahang Bagong Buhay Foundation remains a strong source of hope and inspiration in their community building and the upliftment of every person’s dignity. JCI Manila is the first and premier leadership organization established not only in the Philippines but also in Asia, where young men join to become better leaders. The organization believes that it is through reaching out to others that you learn more about yourself. Today’s Gospel reminds us of the hugely successful 1971 Stephen Schwartz and John-Michael Tebelak rock opera GODSPELL based on the Gospel according to St. Matthew, which deals with the last days of Jesus, and includes dramatized versions of several well-known parables. And yet it is something more – a religious experience, a demonstration of joy, and a celebration of the family of man. This immensely successful rock opera needs little introduction, but when it was first produced on Broadway in 1971 it broke new ground in its stage treatment of the historical Jesus Christ. ”The song spent 14 weeks on the “Billboard Hot 100,” peaking at the number 13 position on July 29, 1972. “Billboard “ ranked it as the No. 90 song for 1972. Lord, teach me to be generous. Teach me to serve you as you deserve; to give and not to count the cost, to fight and not to heed the wounds, to toil and not to seek for rest, to labor and not to ask for reward, save that of knowing that I do your will. Amen. If you found a wallet, would you make an effort to return it to the owner? And how? SM City Iloilo CR Attendant Generose Comoda of ABLE Janitorial Services once again showed that the value of honesty is deeply instilled in her. At about 1:30 PM last May 11, 2015, Generose found an unattended bag in one of the CR cubicles which to her surprise, contains a bundle of cash. 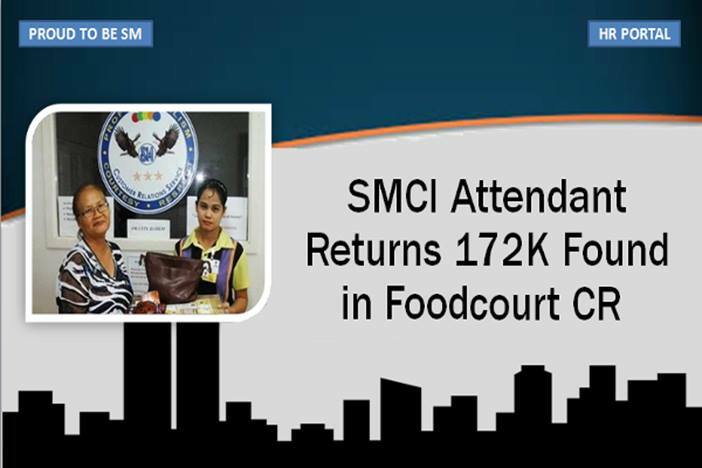 She immediately reported the matter to the CRS department and turned over the bag and money amounting to Php 172,863. The owner, who happens to be a senior citizen, was able to retrieve the items on the same day after inquiring and undergoing verification at the CRS Office. She was very thankful to Generose and the SM Management for having trustworthy and honest personnel. This is not the first time that Comoda has proven her honesty and integrity while at work.